This small mithai shop in the ever-buzzing Lajpat Nagar market is a hidden gem. My family loves to gorge on the sweet delights offered by this shop. While I don't have a sweet tooth, I love the barfis sold at this store. 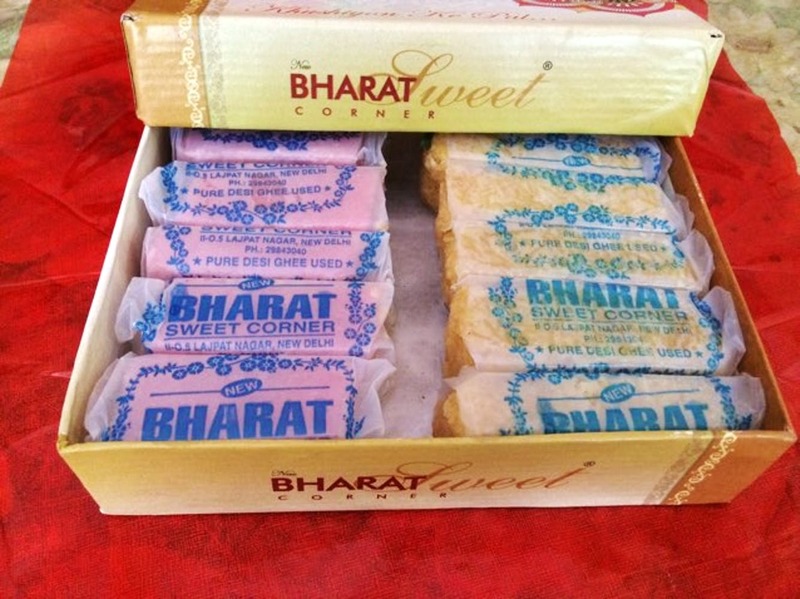 The sweets are prepared in desi ghee and are properly packed in butter paper. My recommendations - pineapple barfi, coconut barfi, pista barfi, and Karachi halwa. This place also makes a unique mithai - Sev Ki Barfi. The taste is rich and decadent. If you have a sweet tooth, you should visit this place, and you won't be disappointed with the quality and the taste. Family, Big Group, Bae, and Kids.